I'm packed and ready for tomorrow morning, when I'll be headed out on the East leg of the Reds Caravan tour and will be gone for 3 days. Anytime I'm headed out of town, even if it's just for a night, I always write up a list of things I need to pack. If you're like me, most days you're likely to need a different outfit for day and night. Most packing lists only list every item and do to include a plan laid out for when you'll need them. 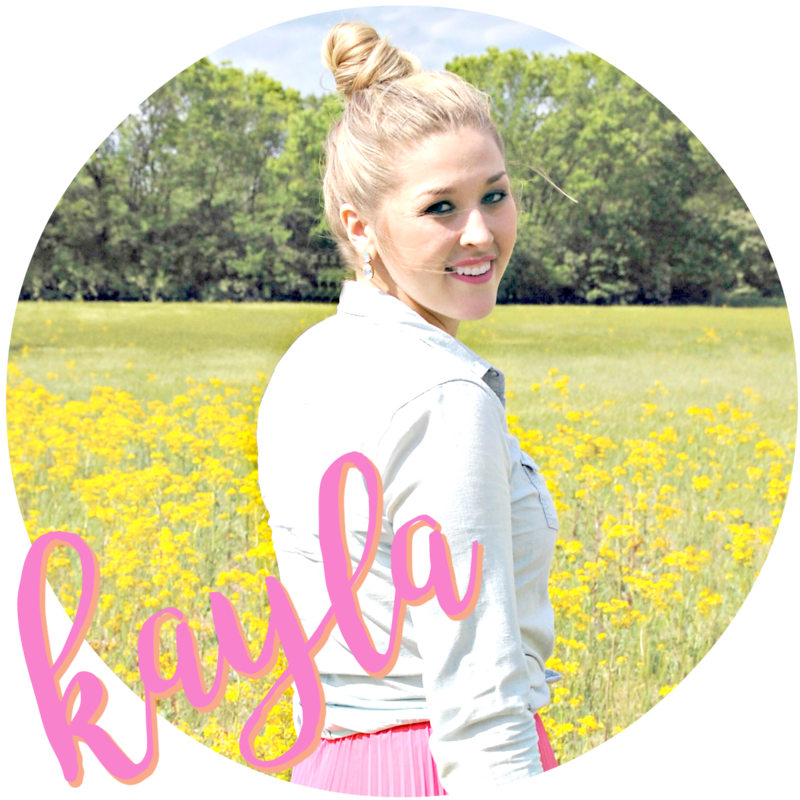 So I've created a free printable of the packing list I use. It allows you to be organized with what you are wearing when and what items you need specifically for both day and night that day. Plus it's cute, so you'll want to carry it in your suitcase so you don't forget what you are wearing when! 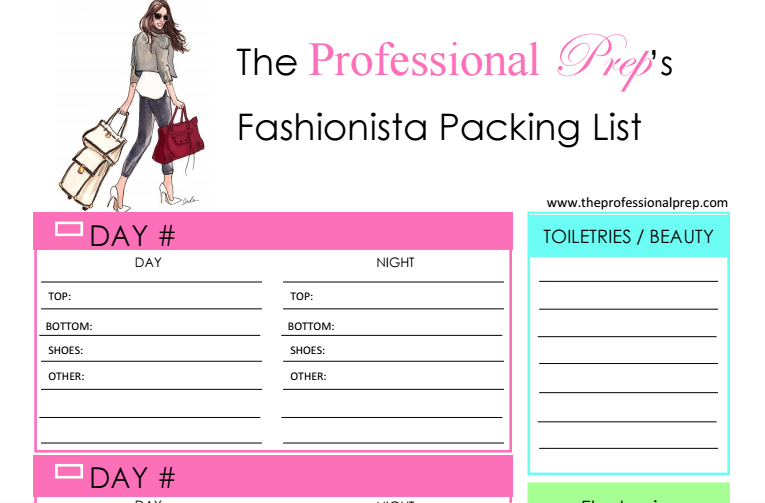 Click HERE to download The Professional Prep's Fashionista Packing List! P.S. I'm loving this new overnight bag I grabbed at Target yesterday! It will be perfect for spring and summer travels! 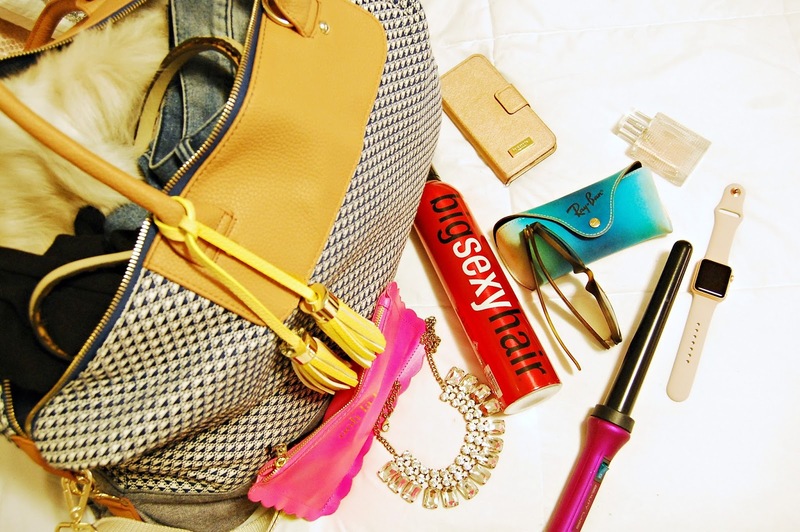 I've linked it and the rest of my usual packing essentials below. great idea! i have a similar list and it makes it so much easier to only pack what you truly will wear!